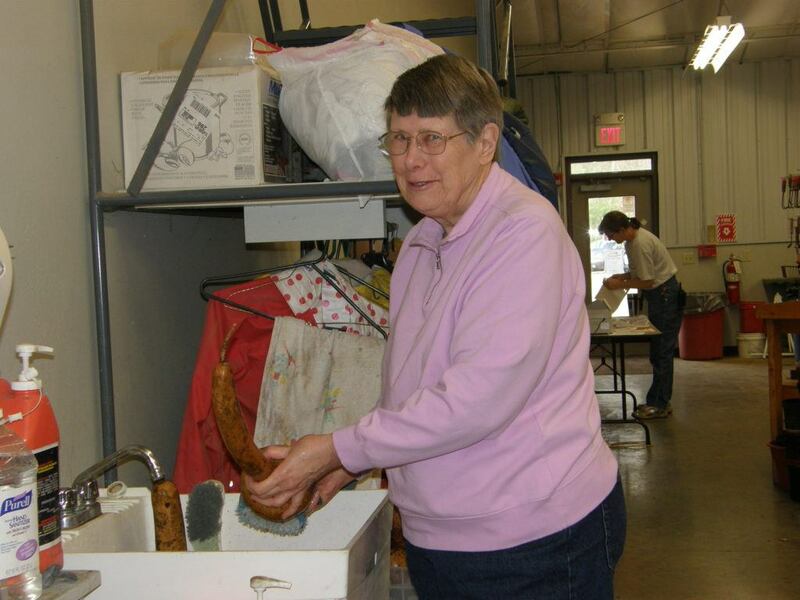 Shirley Stekel – Volunteer Extraordinaire! 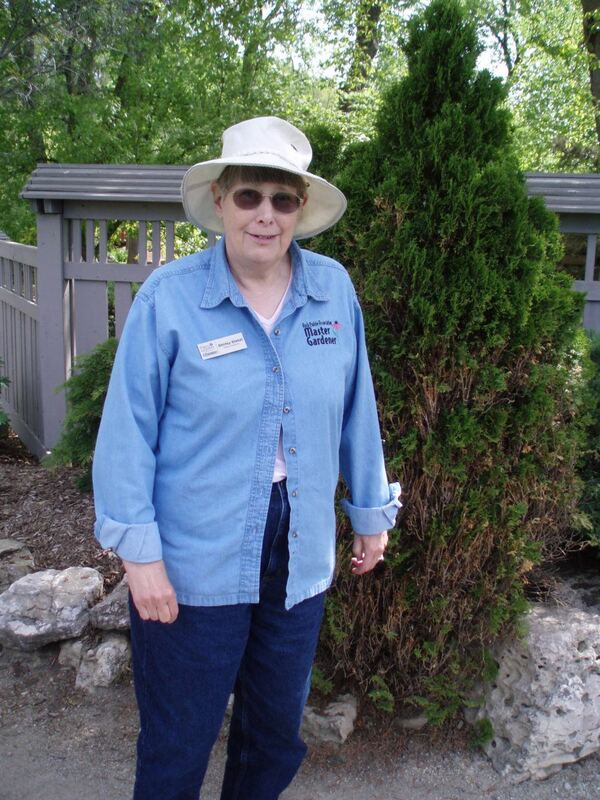 One of our excellent volunteers, Shirley Stekel, passed away recently and she will be missed greatly here at the gardens. 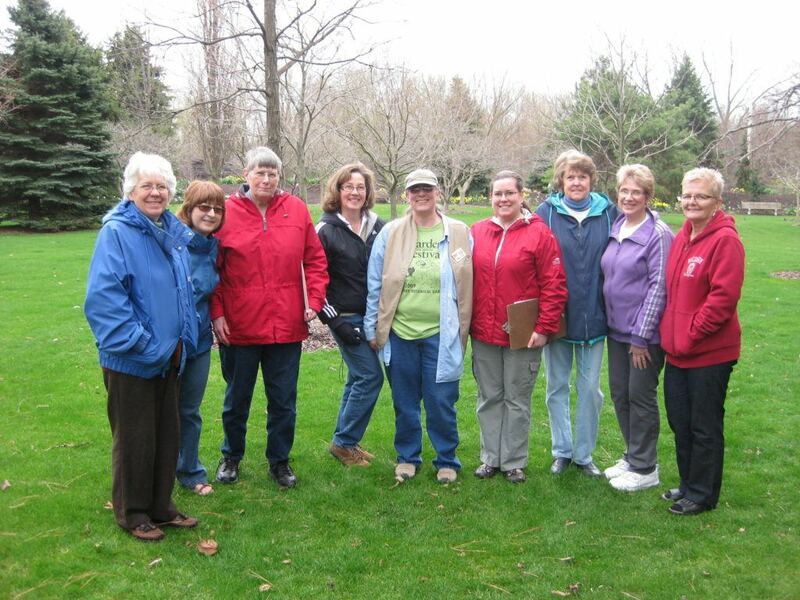 In the photo directly above, Shirley is the third from the left and is with many of our past and present RBG Volunteer Educators. I’ve included her obituary from the Janesville Gazette below which is an amazing exploration of the busy life of a very intelligent educator, devoted volunteer and committed wife and mother. I’ve known Shirley almost my entire time at the gardens and have always found her to be very organized, prepared and ready to engage youth in a wide range of educational capacities. I have to admit that I didn’t know her academic or work history for many years (and much of the information below is new to me too!) but it all makes sense now and her commitment to the education programs at the gardens were extraordinary and second to none. She was always fun to talk with and I always enjoyed seeing she and Frank at the gardens which were truly a better place for everyone due to her myriad contributions. It is an understatement to say that she’ll be missed as her contributions at the gardens are hard to even quantify over so many years of involvement. 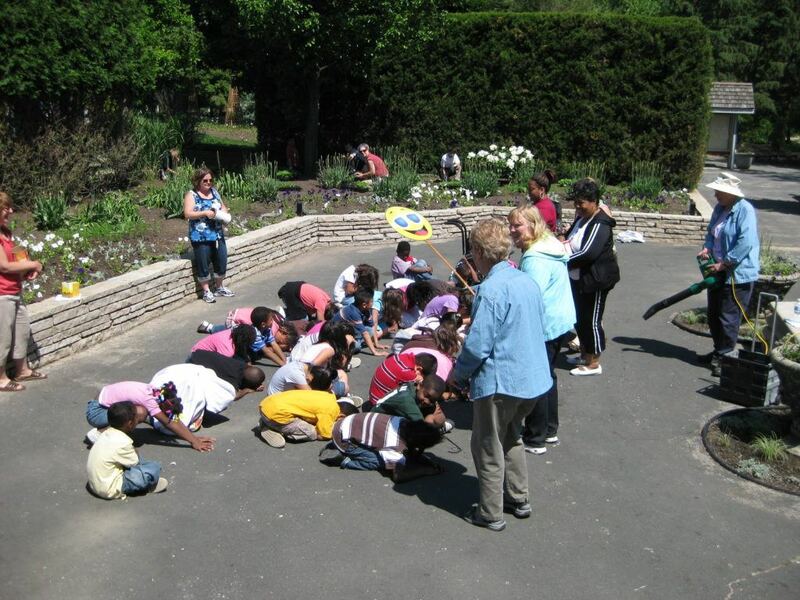 However, we know that she was an example for our other education volunteers at the gardens and formed many lasting friendships. 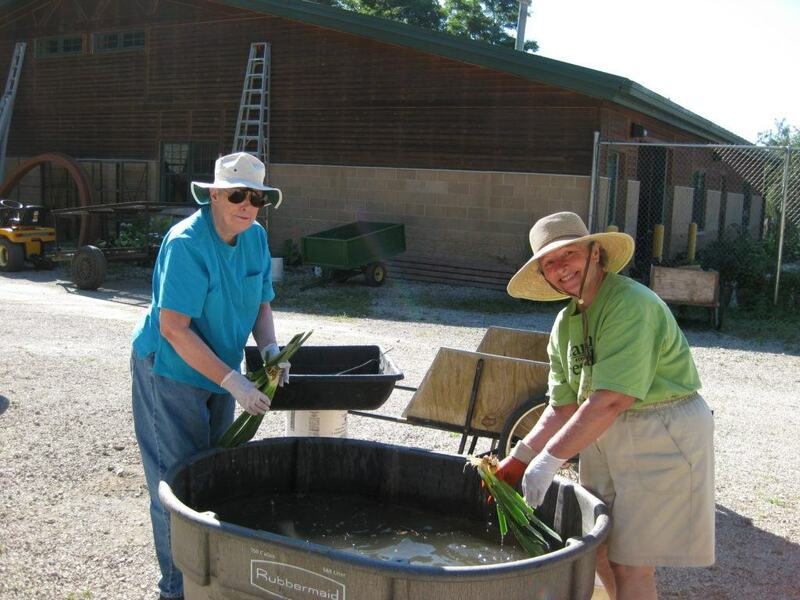 Shirley also created a foundation of solid contributions, an engaging teaching style and rapport with participants/visitors that will continue to go forward at the gardens in her memory as her fellow volunteers continue to educate and inspire much as Shirley did over so many wonderful years. Fort Atkinson, WI — Shirley L. Stekel died on Friday, June 15, 2018 at SSM St, Mary’s Hospital in Madison, WI. This was amid loving calls from far-away family, and chapters of a James Herriot Book being read aloud by her husband and daughter. Shirley was born to Alma (nee Madsen) and Verge Dow in San Francisco, CA on June 10, 1936. After the end of WWII, the Dow family moved to Rogue River, OR, where she graduated from high school. She always considered herself to be an Oregonian; this was reinforced when she earned BA and MA degrees in Physics from Oregon State University. Her first teaching position was at the Yakima Valley Junior College in the state of Washington. After a couple years, she went on to Wayne State University in Detroit, MI, for additional graduate work in physics and a part-time teaching appointment. She left Wayne State in January 1963 for a position as an Assistant Professor in the Physics Department of (what is now) the University of Wisconsin-Whitewater. She was on the faculty there until her retirement in 2000. At UW-W, she did a lot of work with prospective elementary teachers in a physics class emphasizing hands-on, activity-oriented science instruction. Shirley also developed and taught a popular course: Physics of Sound & Music. In 2000, She received a Lifetime Achievement Award from the Wisconsin Chapter of the American Association of Physics Teachers. At Whitewater, in 1965, Shirley met a newly hired physics instructor, Frank Stekel. After working together for several years, they were married in August 1967. They were still working together right up to the present time. After retirement, Shirley became a Master Gardener. 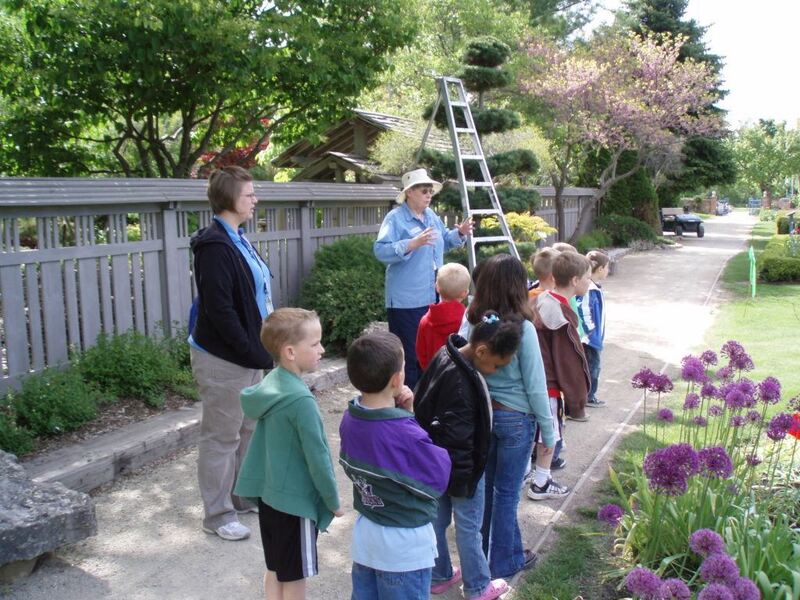 She had a special interest in prairies, and was a volunteer at Rotary Gardens in Janesville in the presentation of programs for elementary school students. Shirley loved nature, animals (especially cats) and travel. She was preceded in death by parents as well as her daughter, Sharon, in January 2017. She is survived by her husband, Frank D. Stekel of Fort Atkinson; daughter, Sandra and husband, Tim Schmidt, of Bristol; brother, Wayne, of North Granby, CT; sister, GeRee’ Lane, of Jacksonville, OR; brother-in-law and sister-in-law, Joe and Carol Stekel of Bangor; special friends, Virginia Epps and Karen Helwig, both of Whitewater; other relatives and friends; as well as her fellow Rotary Gardens volunteers. Burial will be in the Cold Spring Union Cemetery next to her daughter, Sharon. This family ceremony and a memorial gathering will held later this summer. In lieu of flowers memorial gifts are suggested to either the Jefferson County Humane Society, or the Rotary Gardens of Janesville, WI. The Nitardy Funeral Home, Whitewater, Wisconsin is assisting the family, www.nitardyfuneralhome.com. above and below show Shirley in her element!